Apparently we needed another survey to tell us that attractive people are treated better? The latest research is out of Michigan State University, where 114 employees at a healthcare facility were surveyed on how often coworkers acted rudely, said hurtful things, or made fun of them. Then, people who didn't know the participants were asked to rate their level of attractiveness. The two surveys were combined with other factors — age, gender, length of employment — and evaluated. The most consistent factor in treatment of fellow employees? A person's level of attractiveness. Well, no doy. Everyone has their hardships, but good looking people don't have the additional burden of not being smoking hot. 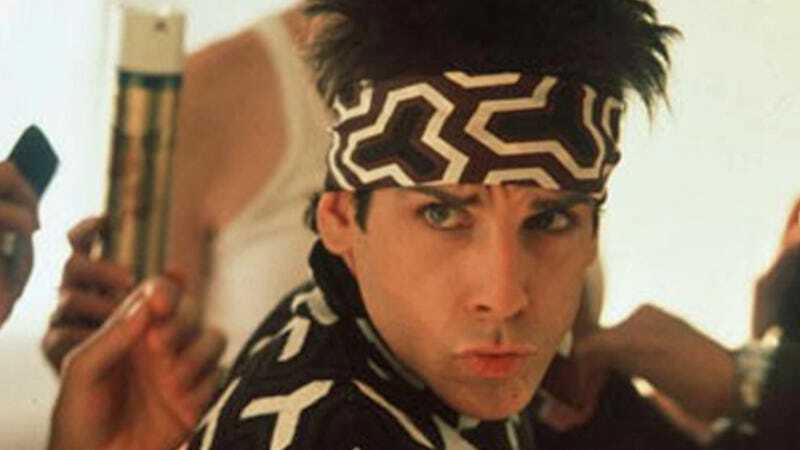 Most people don't make fun of good looking people — unless they're making fun of them for being really, really, ridiculously good looking. Bright side? People like super nice people at the office, too. So if you're an uggo, better dust off that sparkling personality of yours and hope for the best.